Recorded live at Nordic Black Theatre/Kampenjazz as part of the three «artist in residence» concerts by res.kamp Viddal in 2016. 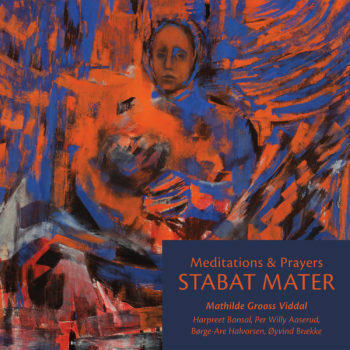 Inspired by psalms, chorals, prayers and meditations – a silent demand for meditation. except track IV by Sibelius, track V by Viddal, track VI by Haden and part of track VII by Monk. Peace: Composed and arranged by Viddal.